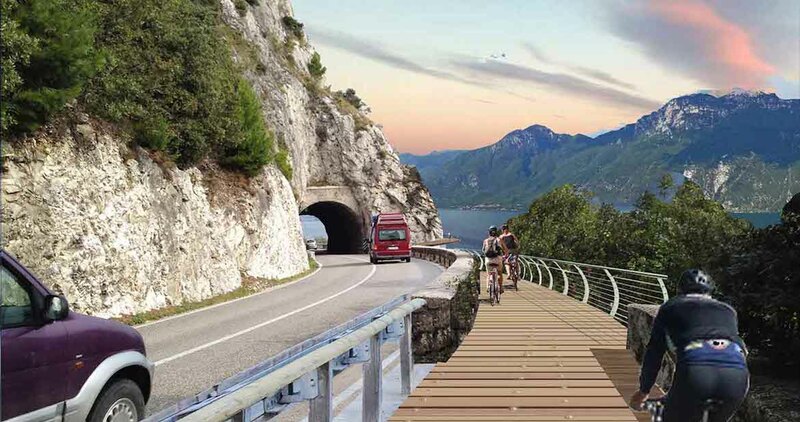 As if Lago di Garda wasn’t picturesque enough for Euro Velo 7 and 8 routes, the lake’s perimeter is going to open for cyclists from all walks of life soon. Italian Ministry of Infrastructure and Logistics launched the “Garda by Bike” project after making a deal with the regions of Veneto, Lombardy, and the autonomous region of Trentino Alto Adige, through which the path is going to be passing. This ambitious project should end up circumnavigating the lake’s perimeter and immersing you in its breath-taking surrounding scenery. Designed by the Infrastructure and Logistics minister, Grazian Delrio, the path should feature both beginner and expert terrain, like for example the 27-kilometre hilly stretch between the towns of Gargnano and Limone that is also going to be skippable via a ferry for the unsure or simply lazier among us. The route is set to be completed in 2021 and with the predicted budget of 102 million EUR, the project puts its hopes in attracting larger numbers of tourists and boosting the area’s appeal, connecting individual cities and villages that are somewhat isolated as of now, and making cyclists safer by separating them from vehicular traffic, as the Italian web site Repubblica Milano states. Local counsellor Silvia Razzi said the project wanted to promote “sustainable tourism” as well as “greater visibility for trade, restaurants and hotels in the Garda area”. The most impressive part of the path should be finished before this year’s summer and it should take you from Capo Reamol by Limone all the way to Riva del Garda. 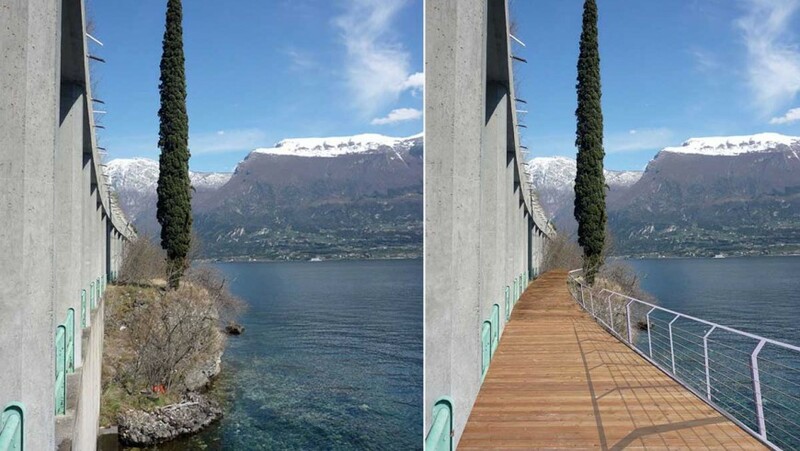 This brand new stretch will cost 7,6 million EUR and for such a price you will be treated to two kilometres of pathway mostly suspended from the rock surrounding the lake. Yes, you read that right, you will be quite a few meters above the water, practically floating over the lake. We don’t know about you but our plans for this summer have just somewhat shifted towards Italy. 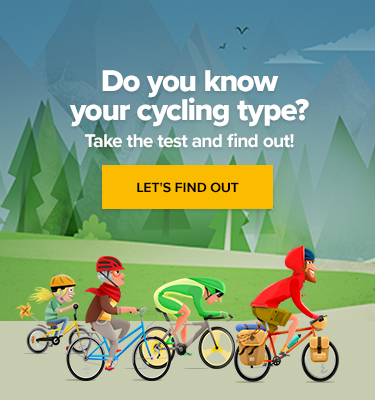 Did Leonardo da Vinci Invent the Bicycle?